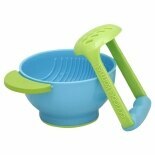 NUK Active Cup with Silicone Spout, 10 oz. 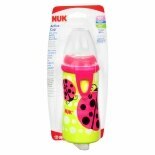 (1 ea)NUK Active Cup with Silicone Spout, 10 oz. 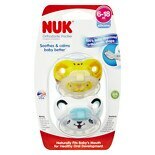 Shop NUK Infant Tooth & Gum Cleanser Apple & Banana (1.4 oz. )1.4 oz.